Buy 48 or more for $8.07 each. The Mouse family is off to church---and your 5- to 10-year-olds are invited to tag along! 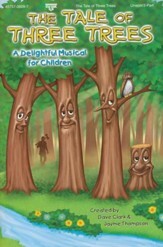 In this delightfully illustrated guide, children will learn about each step of a Presbyterian worship service and discover that words like "anthem," "Apostle's Creed," "doxology," and "benediction" make perfect sense---if you know what they mean! 32 pages, softcover from Geneva Press. Ruth L. Boling is a Presbyterian clergywoman, writer, storyteller, and Christian educator. She is the author of Come Worship With Me: A Journey through the Church Year and coauthor of A Children's Guide to Worship. Lauren J. Muzzy is the Communications Manager for Bank of North Georgia. 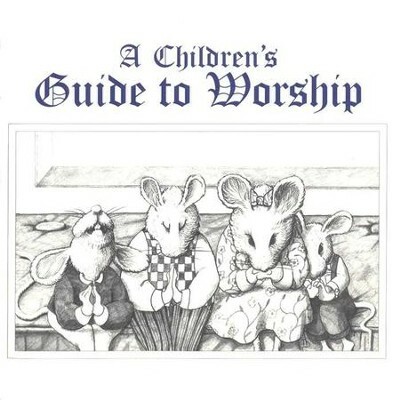 I'm the author/artist and I want to review A Children's Guide to Worship.